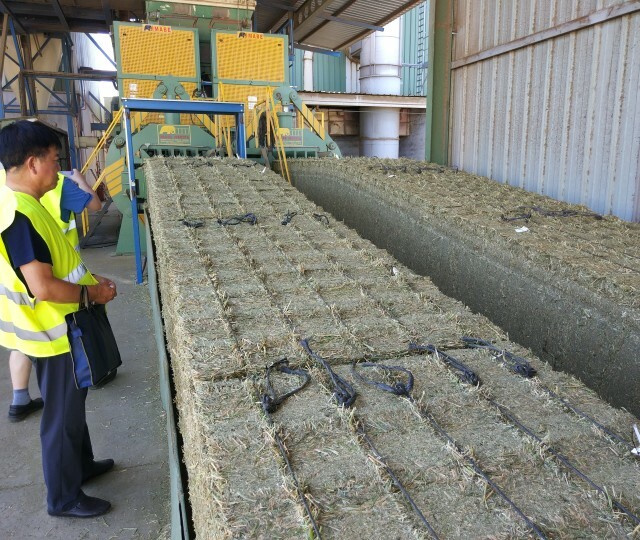 According to the statistics by Spanish Custom, in January – September 2018, Spain exported to China 155 thousand tones worth EUR 31.4 million, which represents an increase of 173% in quantity and 199% in value compared to the same period last year. 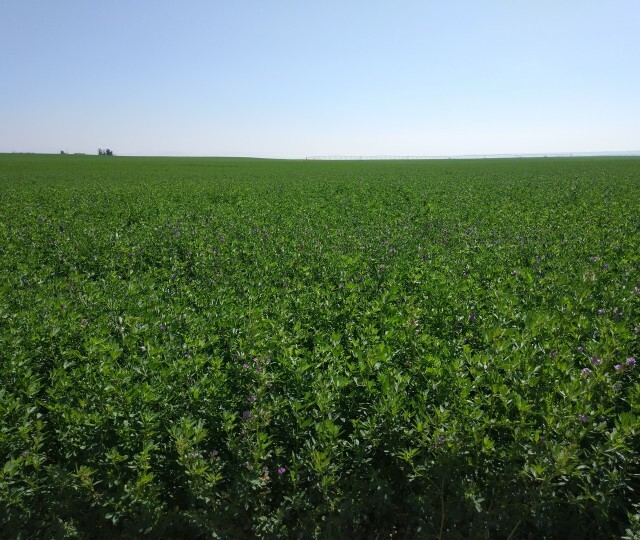 Because of the rising demand and good export growth performance, the planted area to alfalfa in Spain is expected to increase by 15% next year. 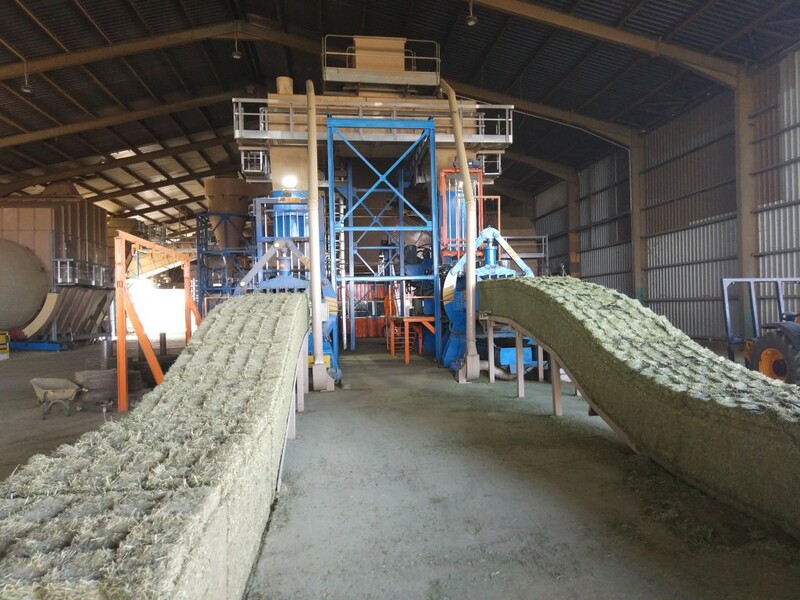 The extraordinary growth of the Spanish alfalfa consumption in China is partially driven by the promotional campaign implemented by Eibens Consulting with the support of AEFA – Spanish Association of Manufacturers of Dehydrated Alfalfa and ICEX – the Spanish Institute for Foreign Trade. 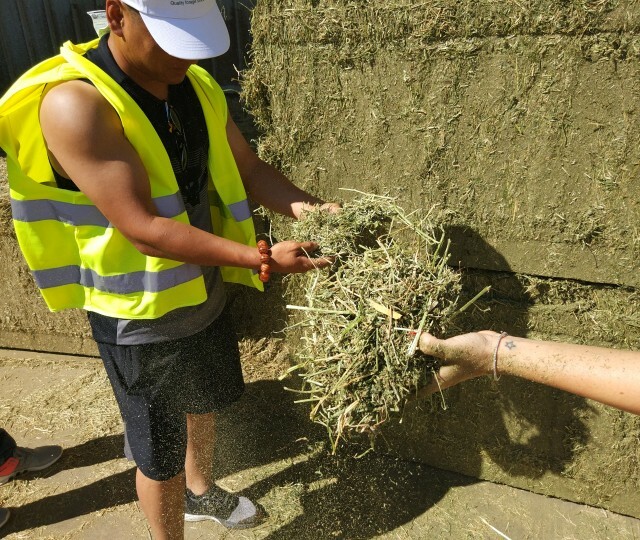 We are also working to improve the dehydrated alfalfa perception among Chinese consumers and help them understand its differences from alfalfa hay and learn how to use it correctly. Although this year campaign is coming to an end, we will continue informing about the sector performance and posting upcoming events and activities for next year’s campaign.